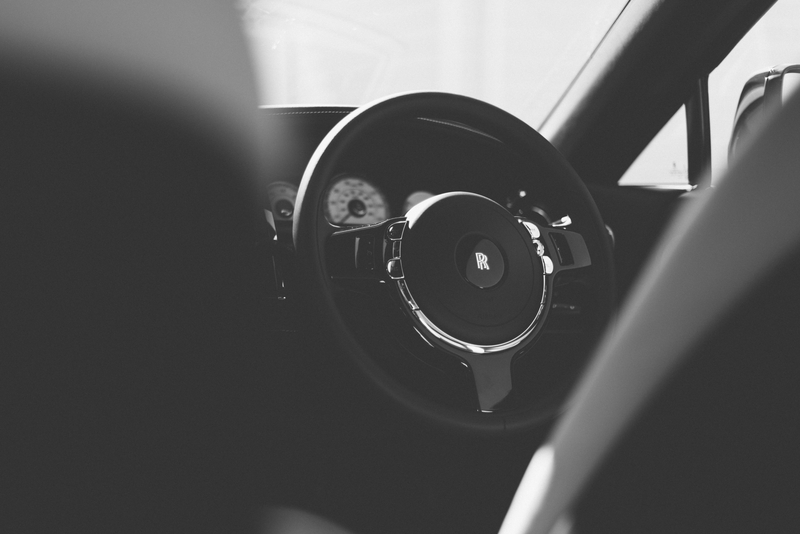 Purchasing a Rolls-Royce is not like buying any other automobile. The quintessentially British manufacturer prides itself on being able to meet even the most exacting requests from customers. For example, a spokesperson based at the glorious Goodwood site once told me that a customer parted with vast sums of cash to have a fallen tree removed from his estate and used to provide most of the wooden surfaces and flourishes in his upcoming purchase. The process of gathering said tree, treating it, cutting it, polishing it and fitting it took longer than the build of most family hatchbacks. Try taking that request to your local BMW dealer and see how you get on. 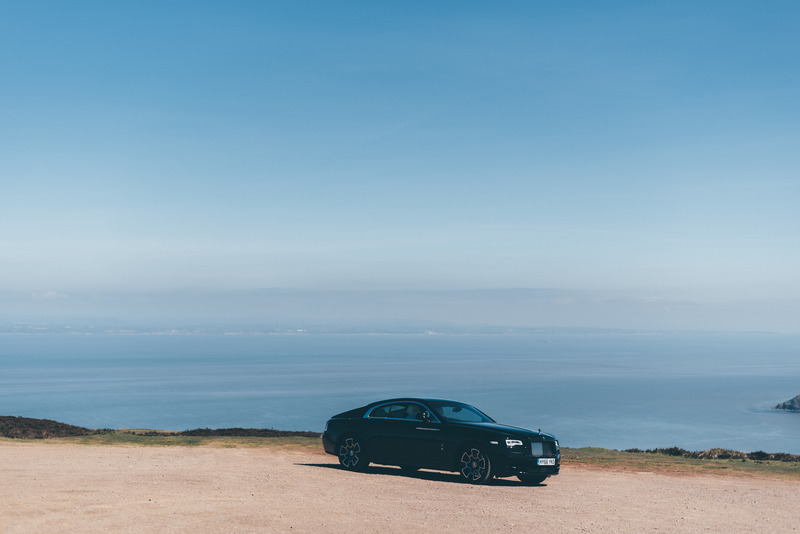 But in reality, the Rolls-Royce customer base is rapidly changing and the average age of a buyer has dropped over recent years from 61 to 41 years of age. That means the typical visual treats that were once adored by the red trouser brigade are now falling on deaf ears with hip-hop megastars and Silicon Valley entrepreneurs. 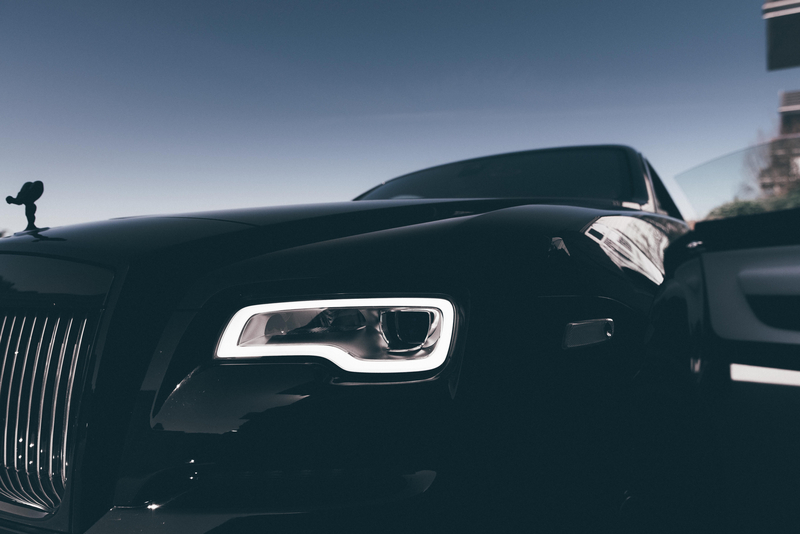 Put simply, they want something a little edgier than a Winchester sofa on wheels and that’s where the spectacular Rolls-Royce Wraith Black Badge comes into play. 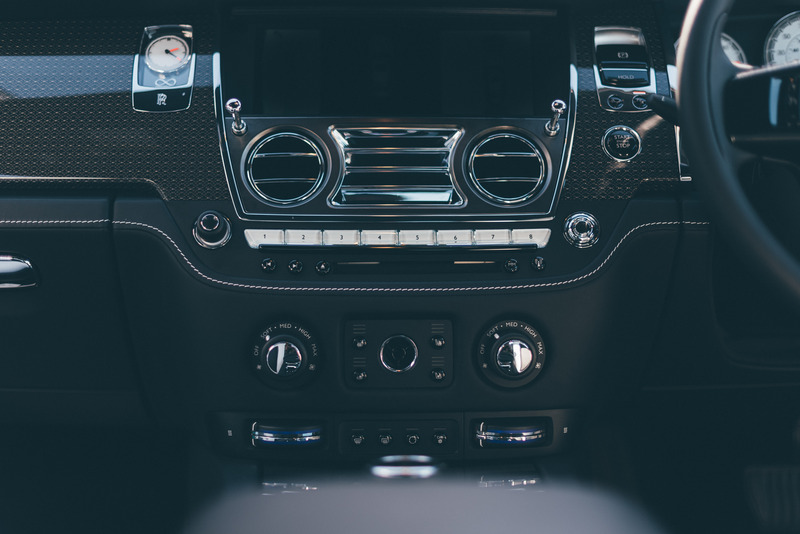 The Wraith is already a vehicle that comes complete with a boot full of mind-bending statistics: A 6.6 litre Twin-turbo V12 engine, a 0-60mph sprint of 4.3 seconds and a top speed of 155mph, to name but a few. But this Black Badge edition has taken those figures and turned them up to eleven, made things meaner, darker and even more tantalising. Torque is now up to 642Nm, the suspension has been fettled so it can now handle some ‘spirited’ driving and the exhaust note has undergone some reengineering so it’s surprisingly more vocal – something Rolls-Royce has typically shied away from. Far from simply an engineering exercise, there have also been some major changes to the exterior and interior styling. 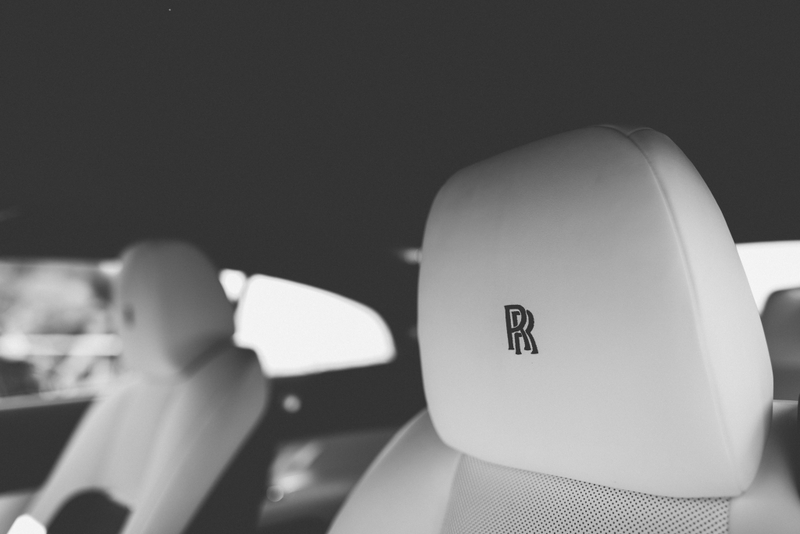 Rolls-Royce says it is a result of customer demand, with its more youthful buyers putting pressure on the marque to drastically change some of the iconic R-R centrepieces. 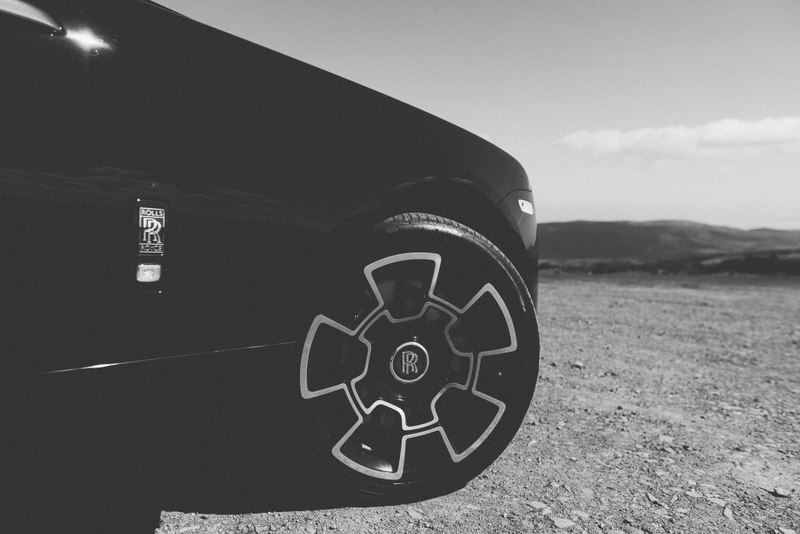 So here, the Spirit of Ecstasy has been dipped in a high-gloss paint finish, the unmistakeable ‘Parthenon’ grille is less bling and more sin, while the enormous alloy wheels are now fashioned from a composition of black aluminium and 22 layers of cutting edge carbonfibre. They are, quite simply, a work of art. 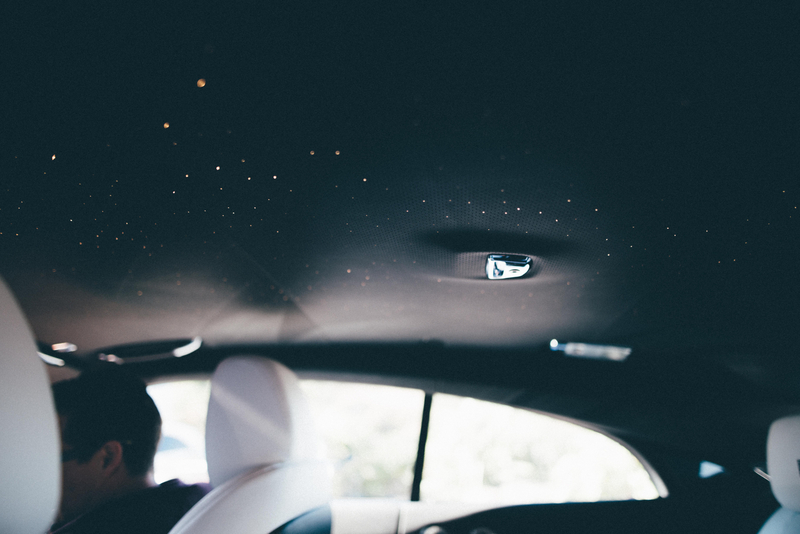 Inside, the dash receives a special carbon fibre trim that features aerospace grade aluminium in the weave, while a special Infiniti logo can be found stitched into the leather and underneath the clock. Of course, this can be removed if it’s not to the customer’s tastes, but it has been placed there because it was the bespoke insignia Lloyds of London designed for Malcolm Campbell’s Blue Bird K4 powerboat – itself driven by a Rolls-Royce R engine. 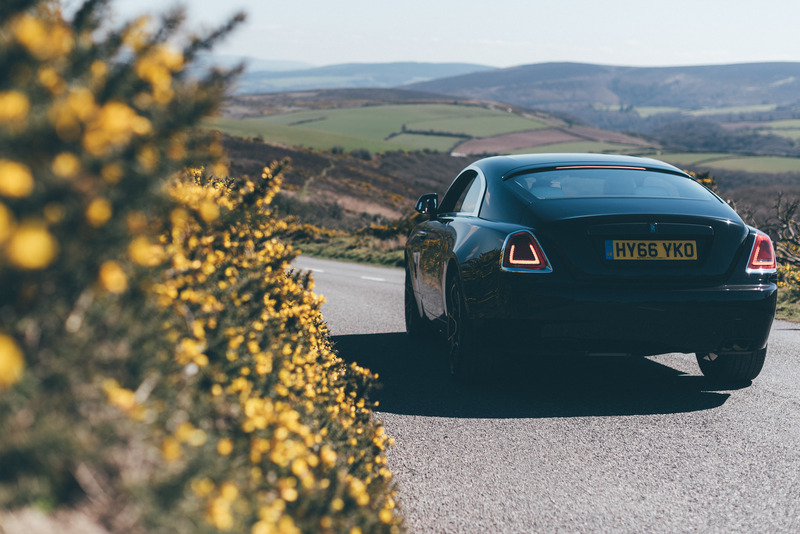 A typical Rolls-Royce customer spends plenty of time in the rear of their vehicle but this Wraith has been constructed with drivers in mind and as such, the complex suspension algorithms have been tweaked to detect when the person behind the wheel is having fun. As a result, the Wraith Black Badge does a surprisingly good job of masking its near 2.5-tonne weight through corners, while the throttle response is now better than ever. The guys from Goodwood would like to retreat from any mention of ‘supercar‘ but this exquisite machine will hold on to its gears, it will rev towards the 6,000rpm limiter and it will make a pleasing noise while doing so. 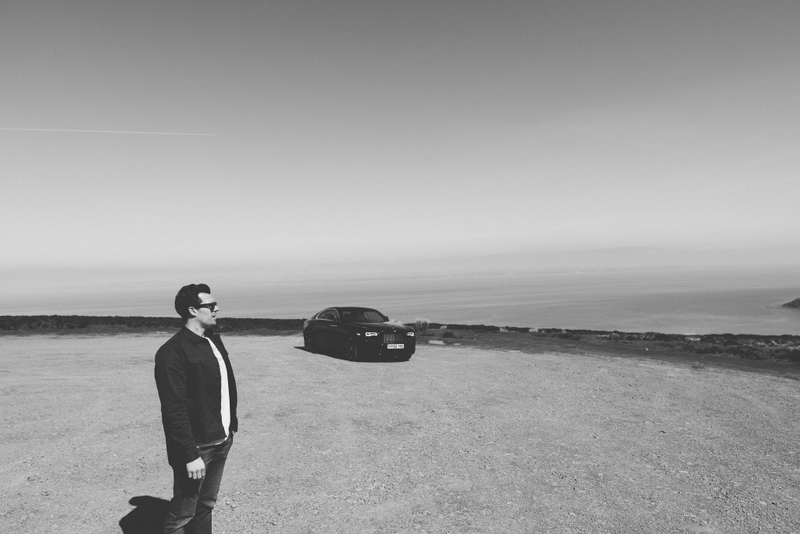 A long and winding journey towards the furthest reaches of North Devon was full of entertaining moments. Gaps in traffic for overtaking, well-sighted corners that could be taken at speed and long straights that demanded throttle. 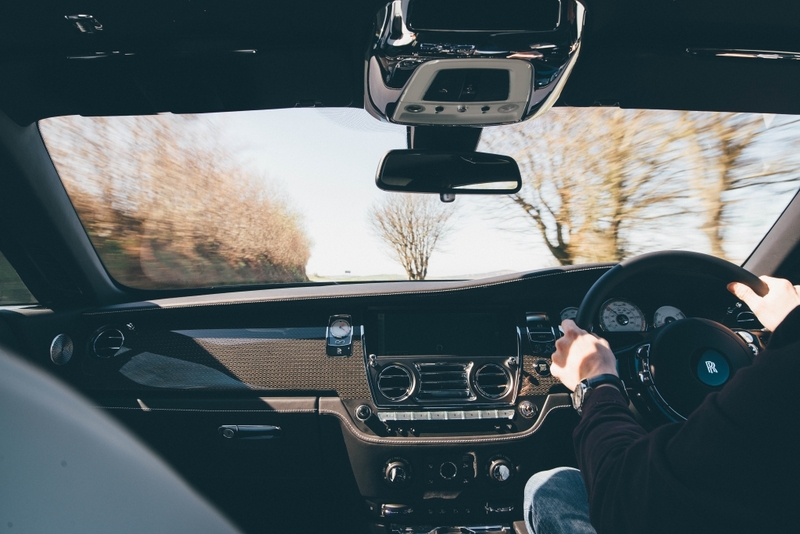 This is not just a car for majestic wafting to a destination, it is fast and quite agile for such a large machine, but settle down on the motorway and the unrivalled refinement creeps back in. There’s barely a whisper from the outside world. And how much does this all cost? Well, the old adage says, ‘if you have to ask, you can’t afford it’ but come close… the Black Badge Wraith starts at £276,168. However, it is highly likely customers will spend plenty of time conjuring up bespoke elements and adding even more to that final bill, and why not? 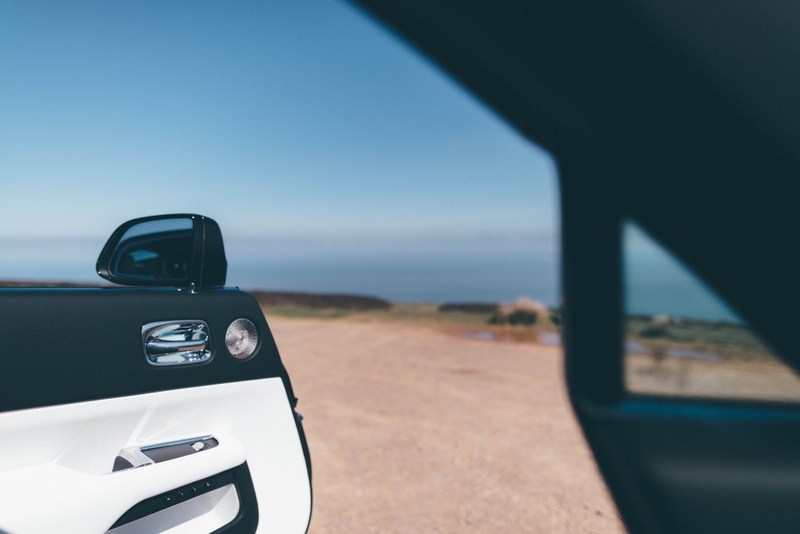 If, at 30 years of age, you’ve acquired the wealth to warrant a Wraith Black Badge, you deserve to push the boat out and enjoy that boat on a daily basis. 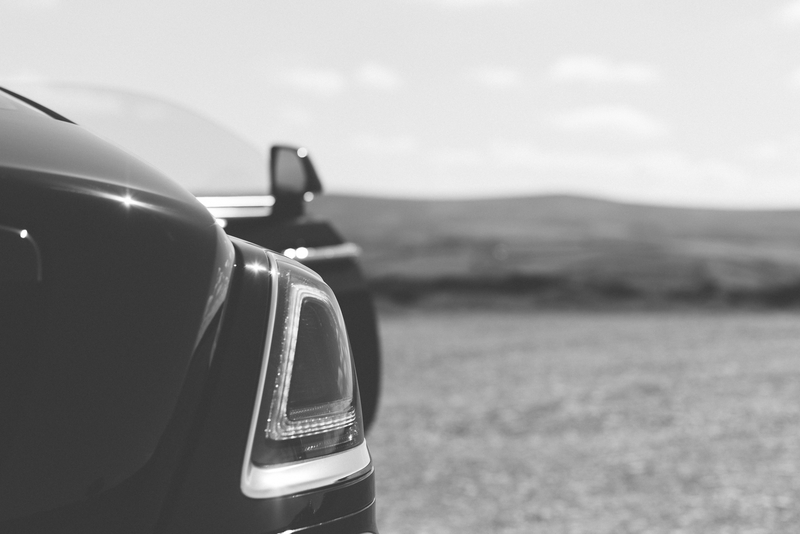 Stay tuned for A Darker Side of Luxury: Vol 2, which sees the Bentley Continental GT Speed Black Badge strut its stuff. About the photographers: Jonny Noakes & Rachel Di Cioccio are two young professional photographers with a distinctive style. Best known for their diverse range of portraiture, they capture the beauty in even the smallest of details. “We really love simplicity, shadows, and strong lines, as well as looking for the subtle details that can define and distinguish an image”. See more on their websites here and here. Diamonds aren’t just a girl’s best friend, it would seem.